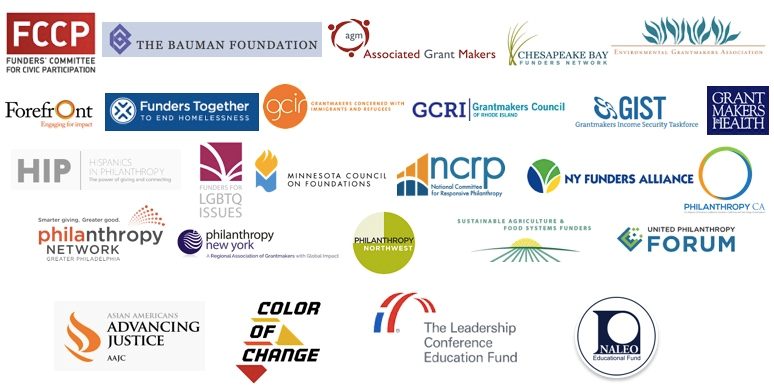 The Funders Census Initiative is pleased to present the first three briefings on census messaging results in partnership with the Democracy Funders Collaborative Census Subgroup. This year, national field partners were funded to conduct get-out-the-count messaging research to identify messages that resonate with hard-to-count communities. Three of these national partners will be presenting their findings. As more national partners finalize their results, additional briefings will be scheduled. Please come with your questions, as the majority of the hour is intended for a robust discussion.